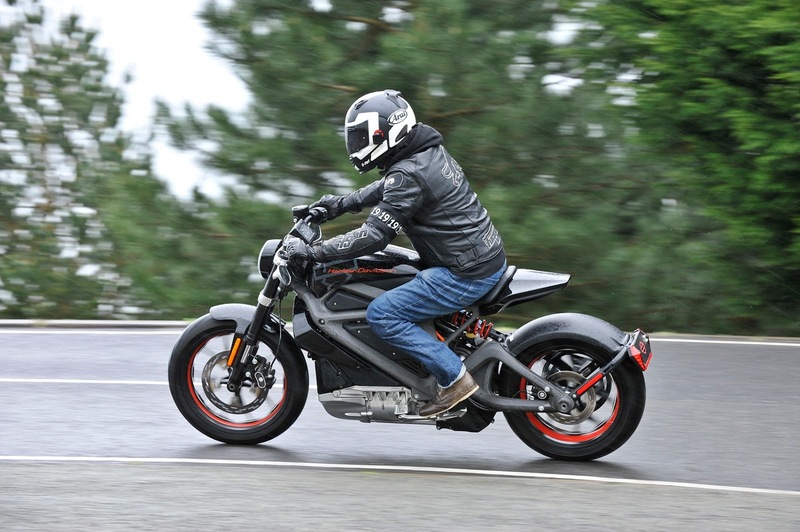 The renowned American motorcycle manufacturer Harley-Davidson recently announced that it will launch a new electric motorcycle before 2020. By looking at the high demand for electric motorcycles in some countries is a great opportunity for Harley-Davidson to fill it. The American motorcycle manufacturer's determination to provide eco-friendly motorcycles is marked by applying for trademark applications to the United States Patent and Trademark Office including batteries, charging devices, powertrains on Monday, February 26, 2018. However, Harley-Davidson has not confirmed the name of their new motorcycle. While this trademark doesn’t tell us what the model itself may be called, Harley-Davidson did just trademark the 48X, Pan America and Bronx names. But whether they will set as an electric model or a variant of the model that is currently on sale, there is no further explanation. 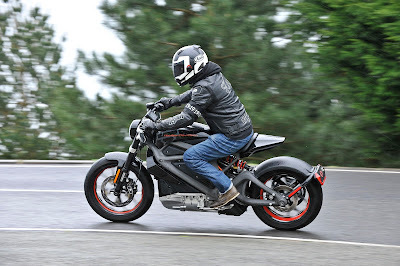 Although Harley-Davidson did not explain the name of their new electric motorcycle, but as quoted from Visordown that Harley Davidson's future electric motorcycle touted, all signs point to the Revelation powertrain featuring in Harley’s first production EV. Harley-Davidson's interest in electric motorcycles is seen starting in 2014 when the manufacturer launched 'Harley-Davidson LiveWire.' As we all know, on the motorcycle is stored IC engine that can generate power of 74 horsepower with 70 Nm of torque and claimed to accelerate from 0-100 km per hour in about 4 seconds. As for design, the LiveWire has a futuristic concept of Harley philosophy with an open chassis, monoshock rear suspension, LED headlamps and rear lights and a digital instrument console. HD LiveWire motorcycle concept that has a weight of about 210 kg is admittedly nice to maneuver in the street.